Goldman Sachs on Wednesday disclosed its sale last year of a stake in Uber. It was part of CFO Stephen Scherr’s extended explanation of the Wall Street firm’s investing and lending segment. 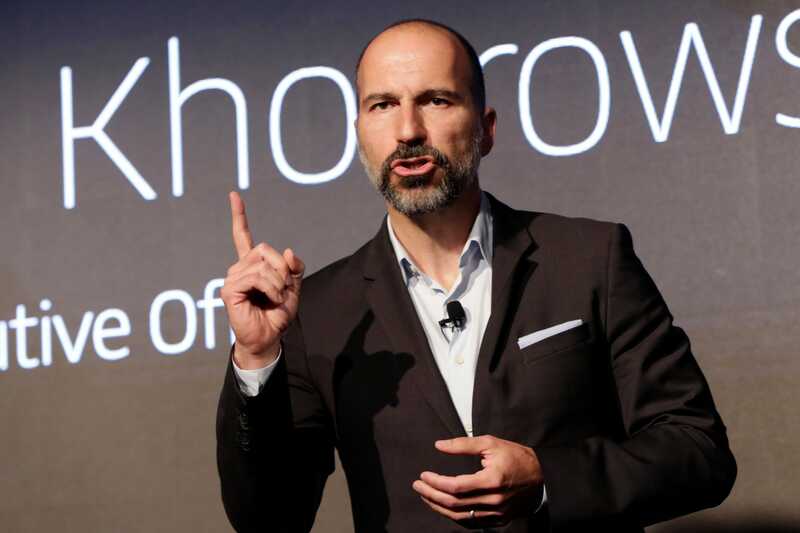 Uber is considering an initial public offering this year, and may choose Goldman Sachs to help with the deal. It’s already selected Goldman’s chief rival, Morgan Stanley, to lead the IPO, according to reports.